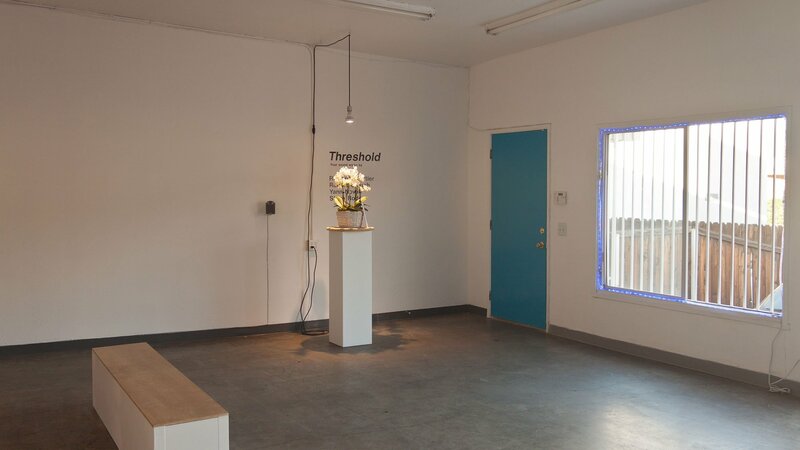 Threshold is an exhibition of four site-specific sound works by artists Richard Chartier, Robert Crouch, Yann Novak and Steve Roden. 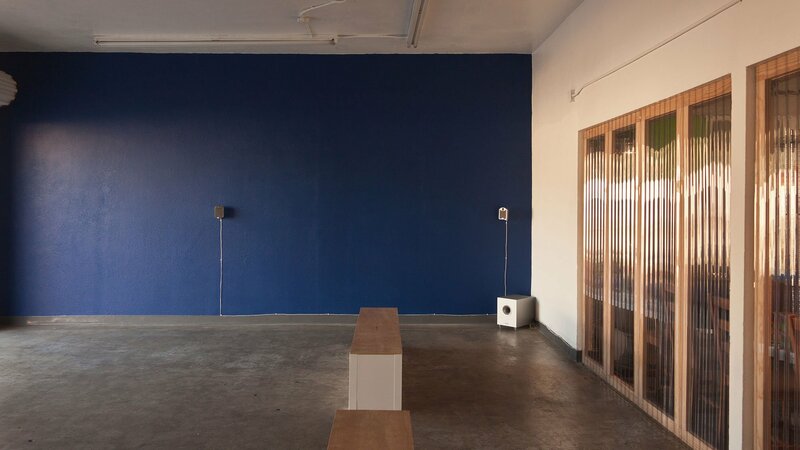 Each artist was given a recording of the ambient sounds of Studio Sereno’s project space and asked to create a work that interacted with the spaces unique indoor/outdoor qualities in some way. How they chose to interpret that interaction was left up to them. 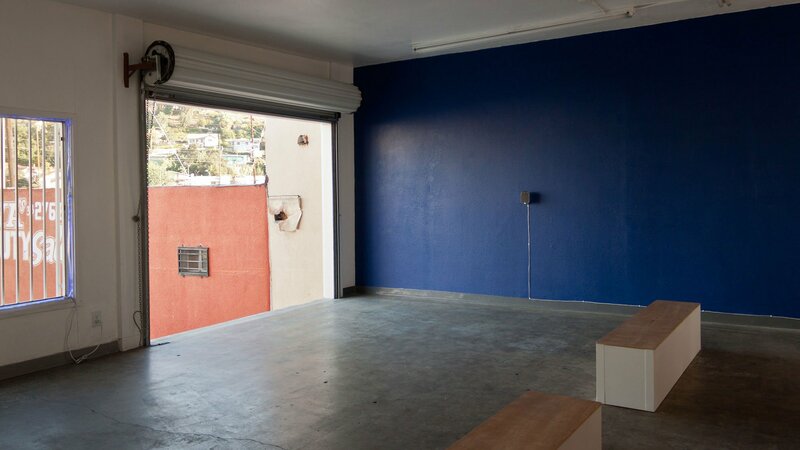 Each artist has composed a 10 minute site-specific sound work. 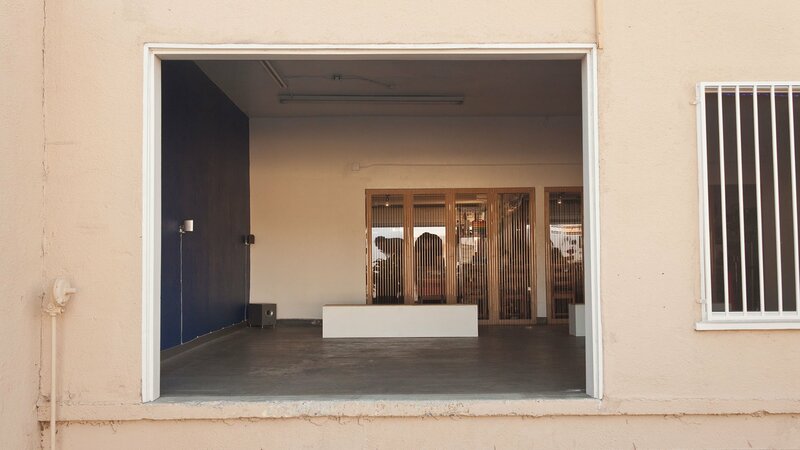 The 40 minute program will be presented through a 4.1 surround system.